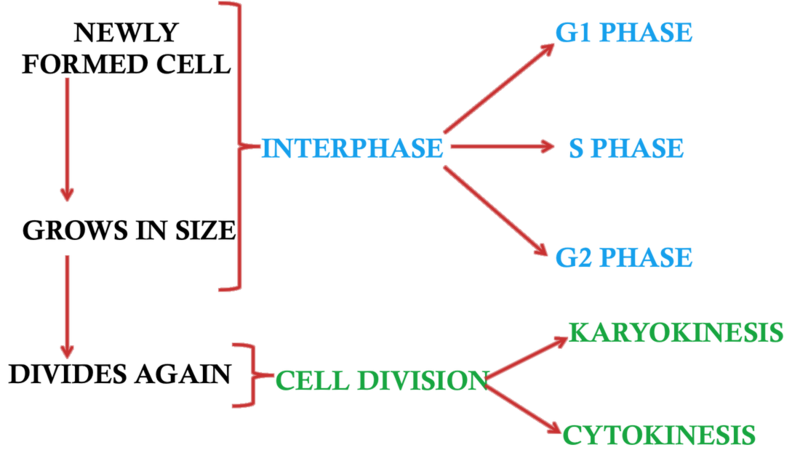 2.5.1 Outline the stages in the cell cycle, including interphase (G1, S, G2), mitosis and cytokinesis. 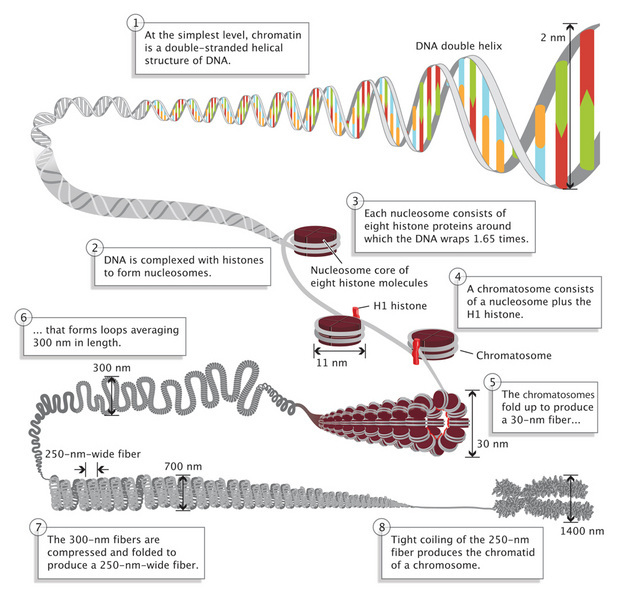 2.5.2 State that tumours (cancers) are the result of uncontrolled cell division and that these can occur in any organ or tissue. 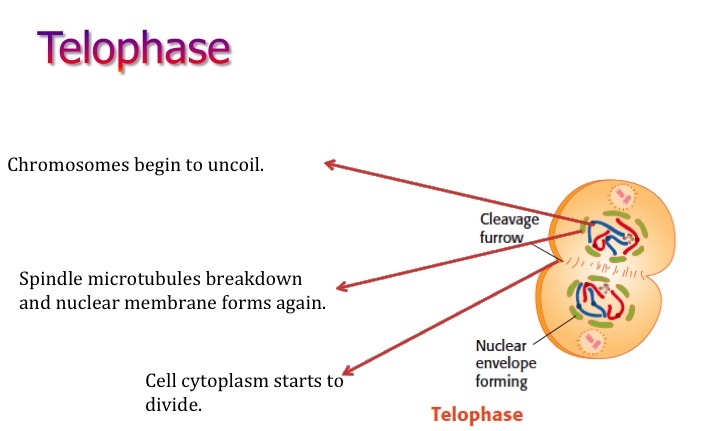 2.5.3 State that interphase is an active period in the life of a cell when many metabolic reactions occur, including protein synthesis, DNA replication and an increase in the number of mitochondria and/or chloroplasts. 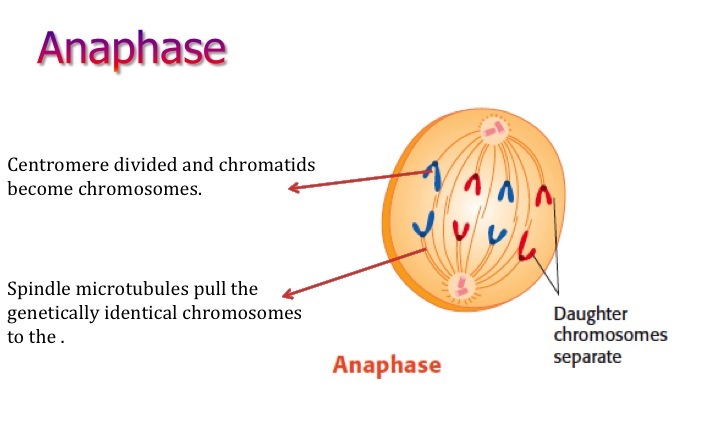 2.5.4 Describe the events that occur in the four phases of mitosis (prophase, metaphase, anaphase and telophase). 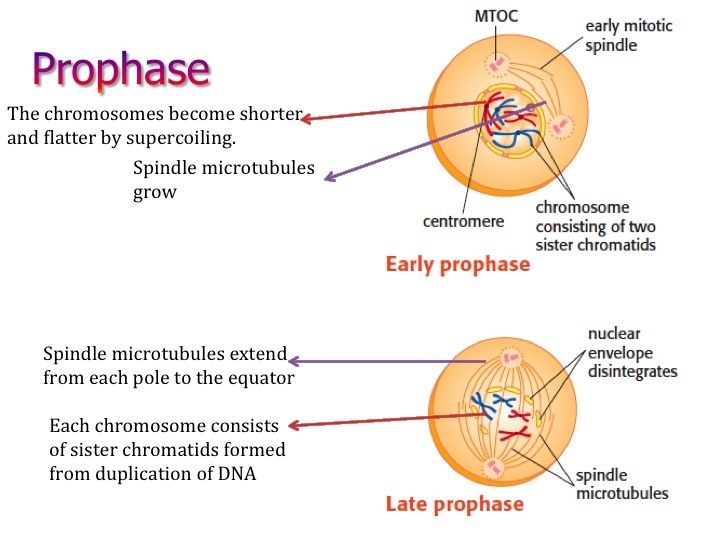 2.5.5 Explain how mitosis produces two genetically identical nuclei. 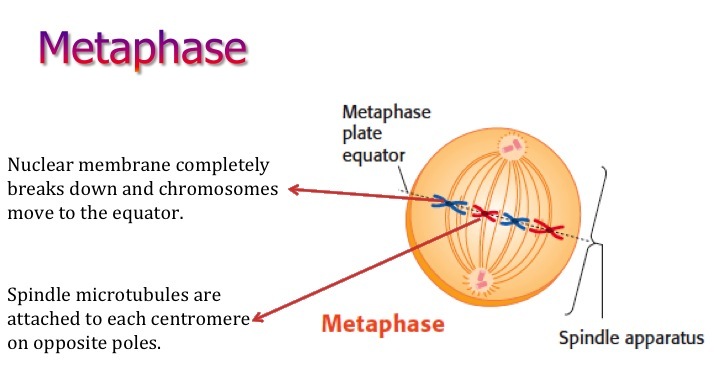 2.5.6 State that growth, embryonic development, tissue repair and asexual reproduction involve mitosis. How is the division controlled so that cancers do not happen?